George T. Stagg was a whiskey salesman in the 19th Century. After a number of successful years in the business, he got to know a great deal about the whiskey business and began to think bigger. With the help of E.H. Taylor, they purchased a distillery from Harrison Blanton in 1870. They named it "O.F.C.” after its original name, “Old Fire Copper.” During the next 7 years they made a number of drastic changes and improvements to it. A leading industry expert at the time declared the distillery “one plus ultra of its class:” the best of the best. At this point Stagg wanted to buy out his partner’s share and control the distillery outright. Taylor agreed and Stagg eventually renamed it the “George T. Stagg Distillery” in 1904. Stagg’s time as a salesman aided him well as owner of the distillery as it became one of the world’s leading bourbon producers. The distillery held its namesake for almost a century. Today that distillery is called Buffalo Trace. 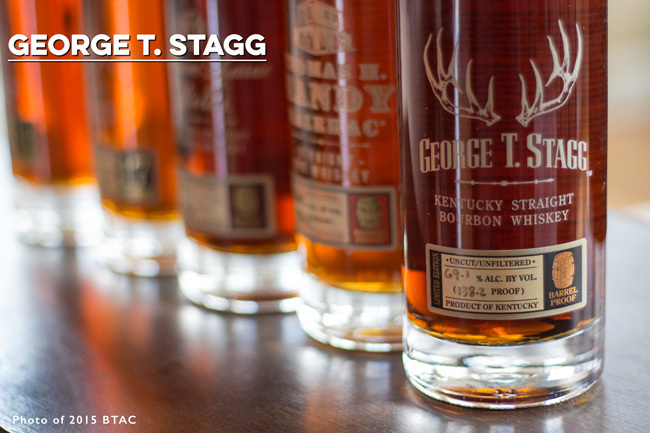 The current George T. Stagg release began in 2002. 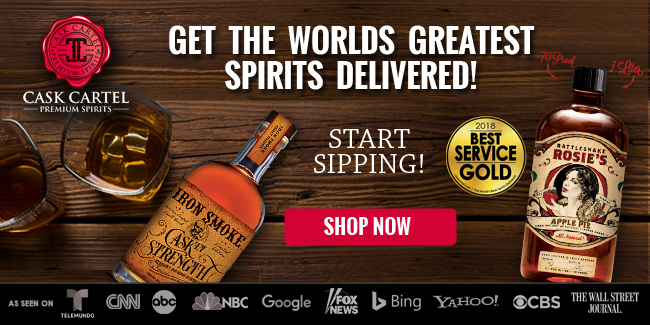 It is well known for its uncut, unfiltered, straight-from-the-barrel bourbon and is renowned for its exceptionally high quality, but also its sky-high proof point. Thomas H. Handy arrived in New Orleans in 1847 and took a job as a clerk a few years later at Sewell Taylor’s liquor store. 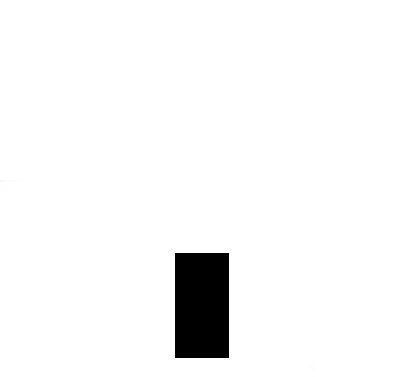 This was the beginning of a journey for Handy from humble beginnings to what is now, world fame. In 1850 Aaron Bird renamed the Merchants Exchange Coffee House the Sazerac Coffee House. He featured a drink called the “Sazerac” which became the first branded cocktail. Handy’s boss, Sewell Taylor began to advertise “Sazerac brandy” at his liquor store around this time. Now sole owner, Handy hired Antoine Peychaud who had been making his now famous bitters for 30 years. 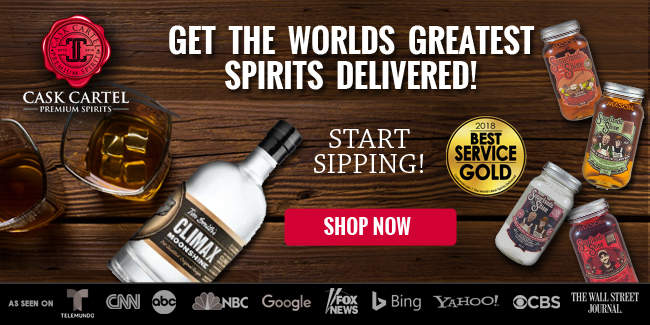 Since then his brand has been sold many times during the late 20th century and is now owned by Buffalo Trace’s parent company the Sazerac Company. 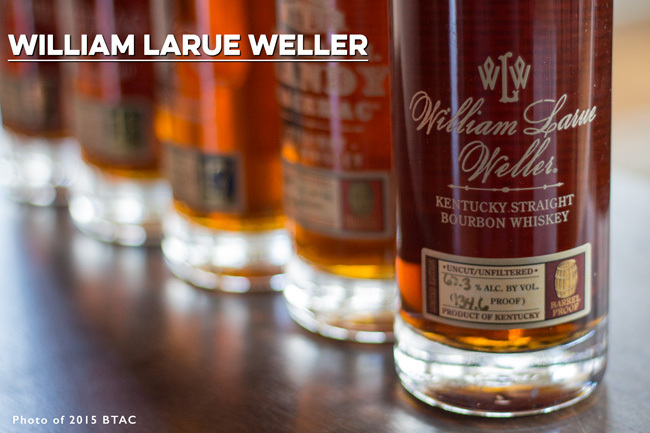 William Larue Weller started as part of the Antique Collection in 2000 as a 19 year old wheat bourbon at 90 proof. In 2005, it was reintroduced as an uncut, barrel proof wheat bourbon. 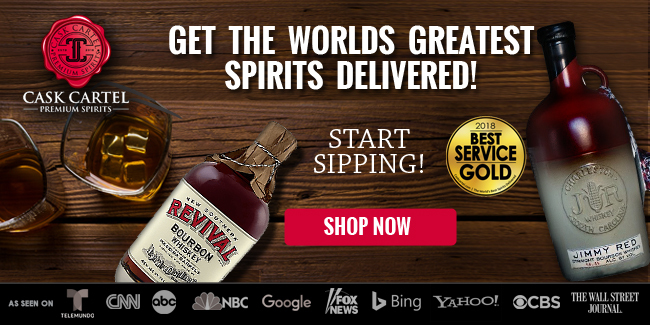 It is currently the oldest aged barrel proof wheat bourbon on the U.S. market. 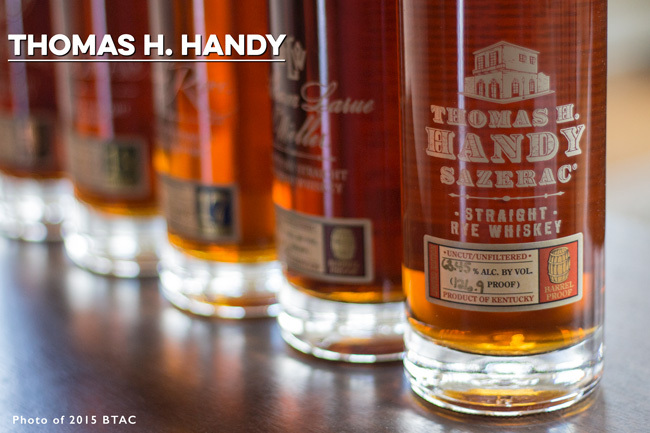 After Thomas H. Handy's death in 1893, the Sazerac name lived on. Over the years it grew and eventually moved to larger locations. During prohibition the Sazerac House closed and ownership changed to Christopher O'Reilly, Handy's former secretary. 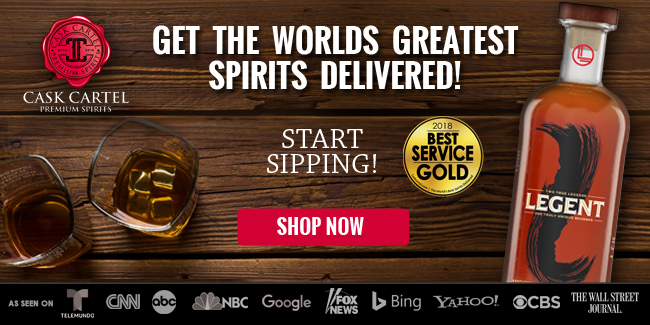 He changed the name to the Sazerac Company, which it's still known as today. It was Handy's hard work and dedication who laid the foundation and is "generally seen as the father of the company." In 1933 the Sazerac Company developed and marketed a "bottled" Sazerac Cocktail. 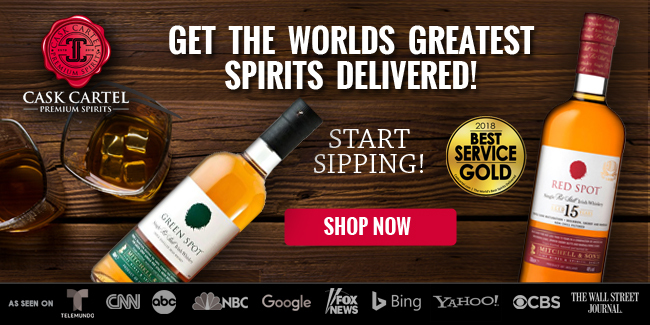 In 1940 it acquired the J. M. Legendre Co. and the rights to Herbsaint, America's original Absinthe. The official Sazerac cocktail recipe was modified to use Herbsaint as the absinthe. This acquisition was a sign of what was to come. In 1948 The Sazerac Company was acquired by its present family owners - The Goldring family. Over the years, the business expanded to include tequila, scotch, vodka. 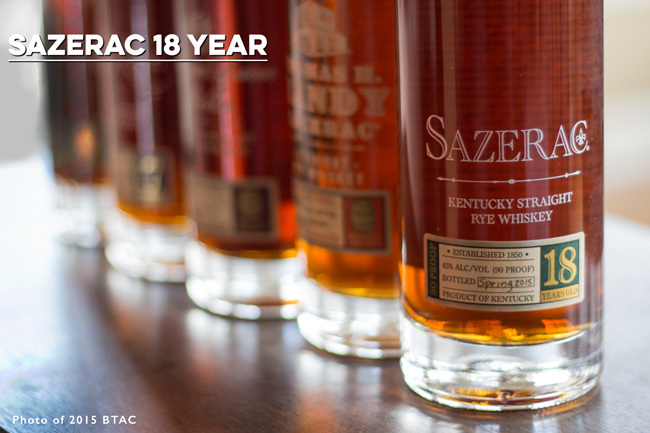 In 1989, the Sazerac Company acquired 7 brands from Seagram and 3 years later purchased the Buffalo Trace Distillery. Sazerac 18 Year was put into barrels in 1985. It was removed from the barrels in 2003 and put into stainless steel tanks to prevent further aging. Since then, Buffalo Trace has been drawing down from this supply while waiting for more to come of age. 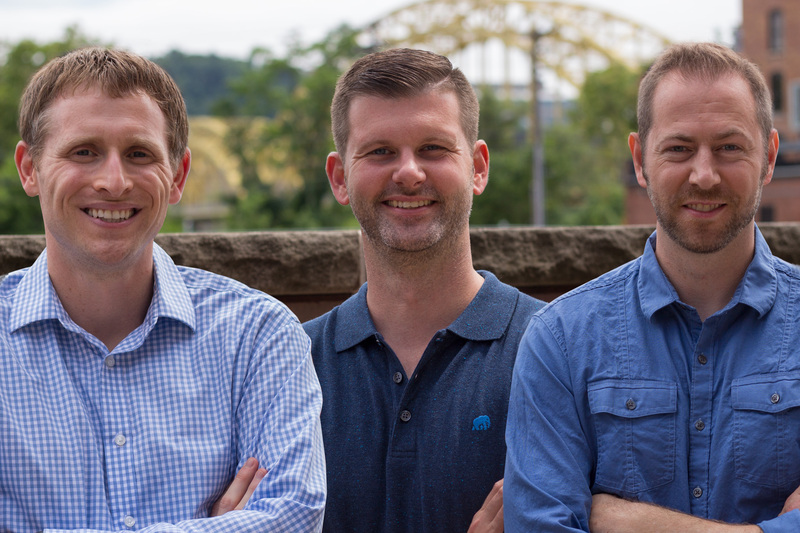 Sazerac has confirmed with us that 2015 will be the last of the "steel tank batch." This brand was originally introduced in 1975 as a 101 proof 10 year expression from Seagram’s master distiller Charles L. Beam. Many say it was Seagram's answer to the very popular Wild Turkey 101. This is among the last of the bourbons produced prior to bourbon’s small-batch period. 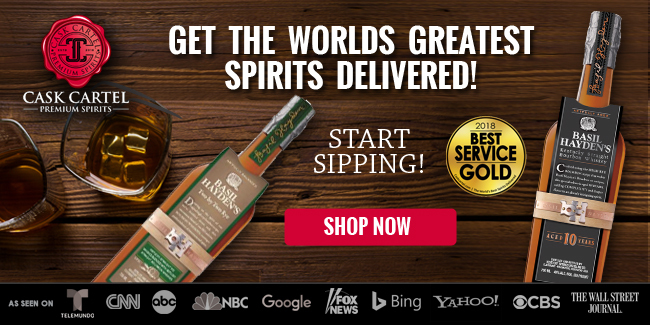 The Sazerac Company purchased Seagram in March 1989 and acquired Eagle Rare (and Benchmark) in the deal. In 1992, the Sazerac Company bought George T. Stagg Distillery, which is now known as the Buffalo Trace Distillery. 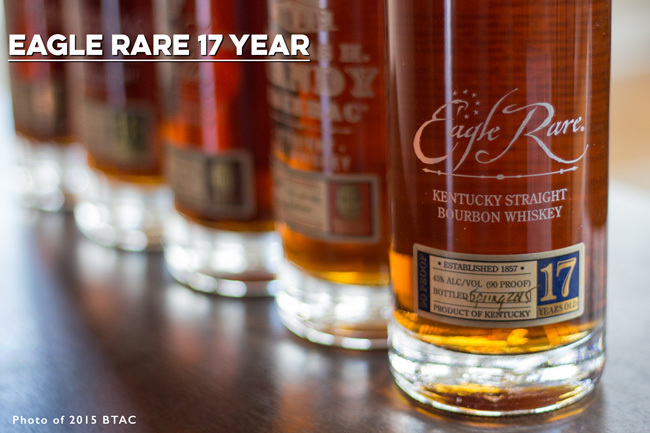 Over the last 10 years, Buffalo Trace has released two varieties of Eagle Rare. 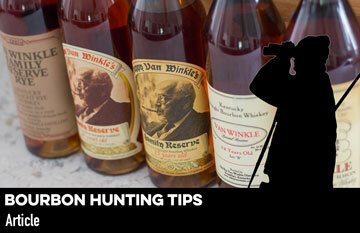 One is aged for 10 years at 90 proof and is a single barrel expression. The Antique Collection edition is also 90 proof but aged 17 years (or more).